The Model S is Tesla’s most iconic vehicle to date, breaking down the barriers of innovation and electric-vehicle design. This flawlessly designed car is the world’s first fully electric sedan and is a true pioneer in automotive engineering. The Model S has rewritten the rulebook on how to design a car; exceeding the world’s expectations and making new ones for future engineers to heed. 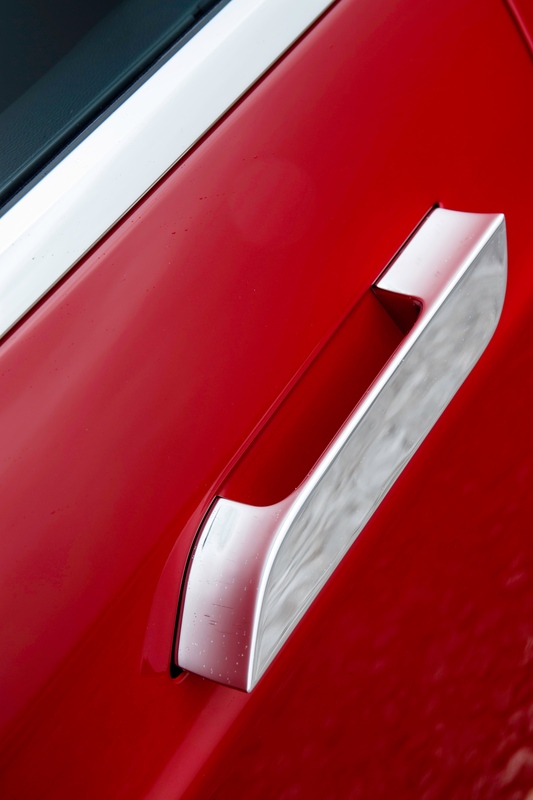 At the core of the Model S design is a few crucial elements: performance, safety and efficiency; all of which it has taken in its stride as it was awarded the highest possible safety rating, longest range for an electric vehicle and continuously updating software via an innovative over-the-air network. 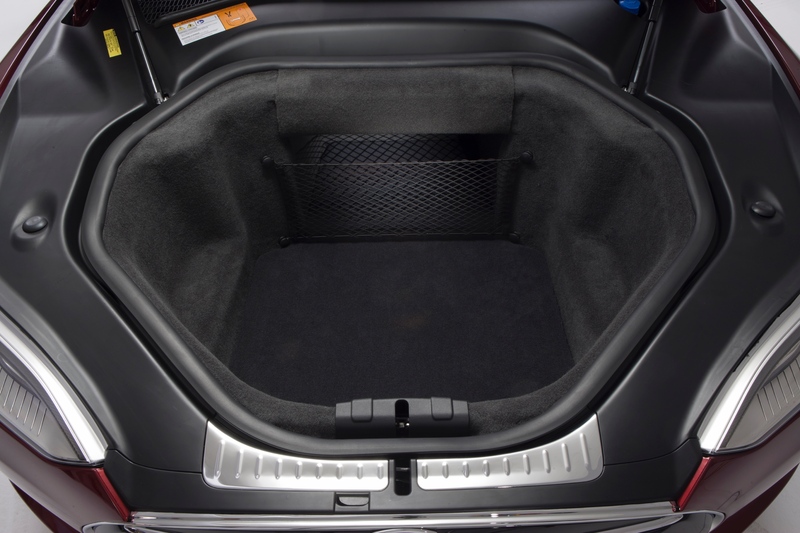 Tesla has designed the Model S to not only look stunning, but also with safety in mind: By storing the batteries under the floor the vehicle has a low centre of gravity, this not only improves performance and handling, but also greatly reduces the risk of a roll-over. The crumple zone is also greater due to the lack of engine in the typical location, thus absorbing more force in the event of a front-end collision. The under-car mounted drivetrain also becomes less imposing during a front or rear-end accident, removing immediate risk of combustion from the crumple zone. The Model S has been internationally applauded for its safety features and is universally recognized as one of the world’s safest vehicles. NHTSA and Euro NCAP 5-star ratings were awarded as well as setting a new record for “the lowest likelihood of injury to occupants” during testing in the United States. 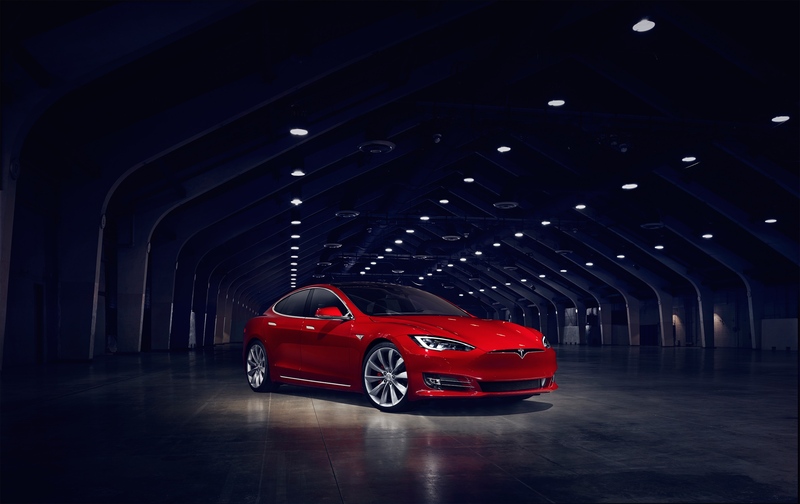 Tesla has crammed an incredible amount of innovation into this single model, presenting instant torque and unparalleled performance. 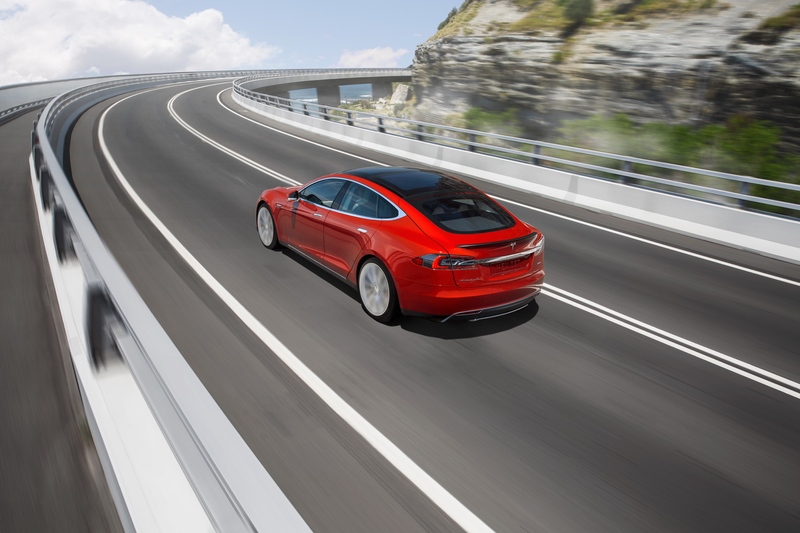 Using not one, but two motors to digitally and independently control both front and rear wheels (one motor mounted on each axle) has seen the Model S achieve truly unique all-wheel-drive handling with maximum power. This vehicles torque is wholly thanks to the innovation of these electric motors. When a conventional combustion engine accelerates, there is a minor delay during which time the engine must “fire up”. However, with an electric vehicle such as the Model S there is no delay to that torque: it is instantaneous. Another quirky comparison is fuel vs traction: a traditional all-wheel-drive will sacrifice fuel efficiency in favour of more traction, should the need arise; but Tesla’s Electric All Wheel Drive system actually increases its efficiency. All this torque and traction makes for some interesting figures on the test track: 0-60mph in just 2.8 seconds. That makes it the fastest four-door sedan ever built. Much of this is thanks to the handling, which is well balanced thanks to the low-lying centered battery pack: this is the best placement of mass in any production car and allows for optimum handling. Another fine feature of this vehicle is its efficiency: completing every journey without a single drop of petrol, it has the equivalent efficiency of 38.26km per litre. 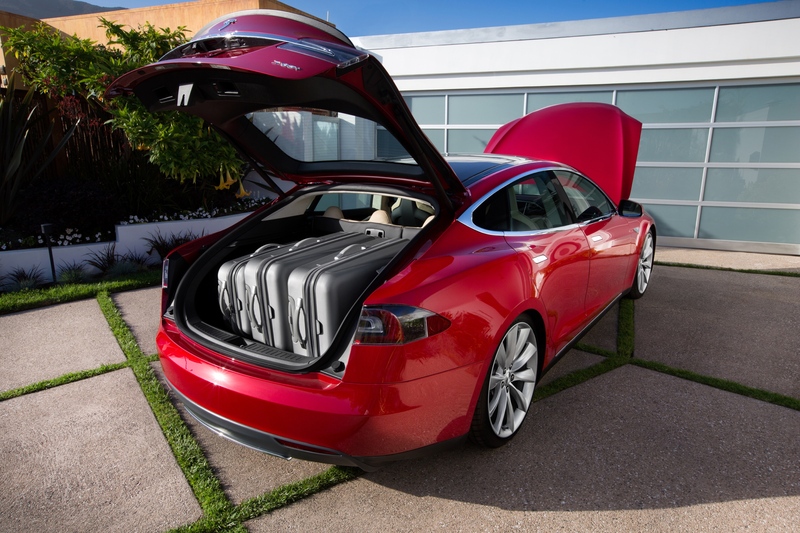 Practicality was a strong design influence for Tesla, providing extra space in the “Frunk” (front trunk area) where usually a combustion engine would reside, as well as seating for five adults and two children (rear-facing jump seats). Keeping with the theme of practicality: the media, communications, vehicle data, navigation and cabin control are all incorporated into one user-friendly centrally located 17-inch touchscreen. Many of the touchscreen’s functions are also available on the instrument panel and feature voice activation, so drivers’ attentions are focused on the road.